Surprise, everybody! The Kotaku writer who loves Japanese RPGs and rhythm games is completely enamored with two rhythm games starring beloved Japanese RPG characters. 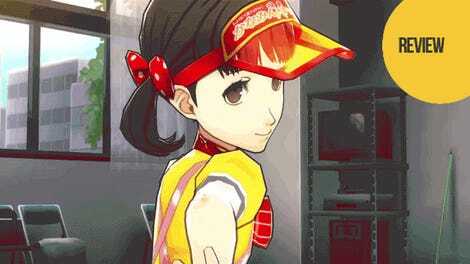 It’s like Atlus made a pair of games just for me. You might like them, too. 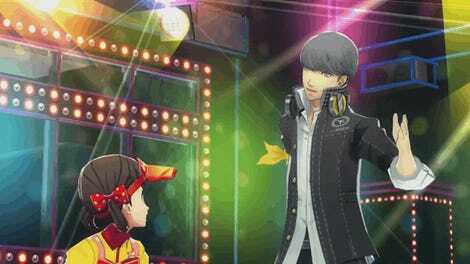 Back in 2015 Atlus released Persona 4: Dancing All Night, a game that took the stars from the hit role-playing game and embroiled them in a mystery involving disappearing J-pop idols. 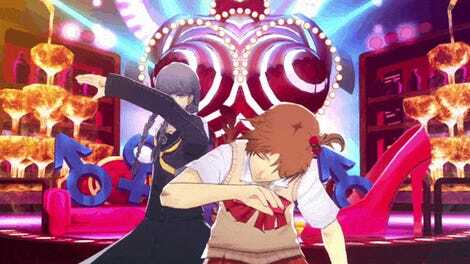 It’s a mystery that can only be solved by dancing all night to music from Persona 4's stellar soundtrack. The game is fabulous, filled with joy and incredibly wordy for a rhythm game. Also, it allowed me to make this awesome review GIF. Now we have Persona 3: Dancing in Moonlight and Persona 5: Dancing in Starlight, a pair of games for the PlayStation 4 and Vita(!!) that, while not as heavy on the story beats, still touch on the joy generated by their predecessor. And they are both very GIFable. 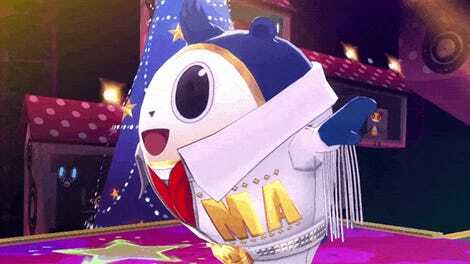 Instead of the visual novel style of Persona 4: Dancing All Night, with its lengthy plot and hours of text, the Persona 3 and 5 dancing games opt for a more condensed approach to storytelling. 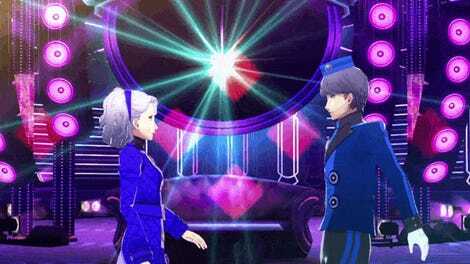 The stewards of each game’s Velvet Room, Elizabeth for 3 and twins Caroline and Justine for 5, summon their respective heroes to Club Velvet to compete in a dancing competition. The sisters are very competitive, and, drawing inspiration from the events of Dancing All Night, have decided to settle their differences with a dance competition. Once the intro is over with, story is delivered in bite-sized morsels called Social Events. These are short, fully-voiced interactions between characters. They’re generally cute little asides that end with the player unlocking new costumes to wear or game modifiers to make the dancing portions easier or more difficult. As Social Events require players complete certain goals to unlock, both games encourage multiple playthroughs of songs. 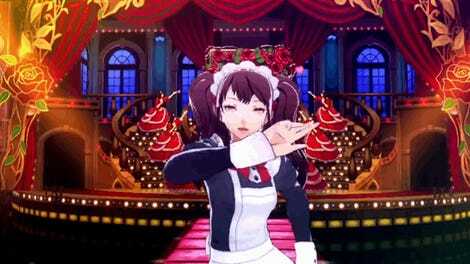 Anne, for instance, requires players to complete songs wearing different costumes in order to unlock her personal storyline. Others require building up combos or getting a certain number of Perfects—hitting song beats precisely. Elizabeth calls herself Elle-P in Persona 3: Dancing in Moonlight. 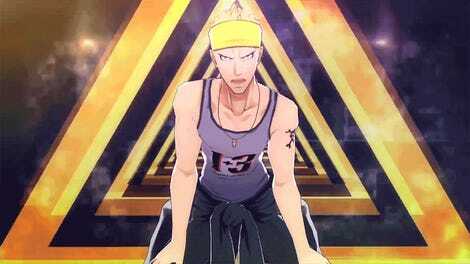 Also, Junpei is a dead man. 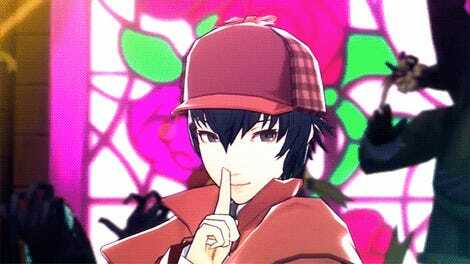 Social Events are a cute way to get to know the Persona players a little better. Each character begins with five, with a few more unlocking once those are complete. Aigis is a perfectionist, of course. Both games are sort of like hanging out with old friends, playing rhythm games. Good rhythm games, with excellent visuals so those not playing aren’t bored. Those playing will not have time to soak up the sights. 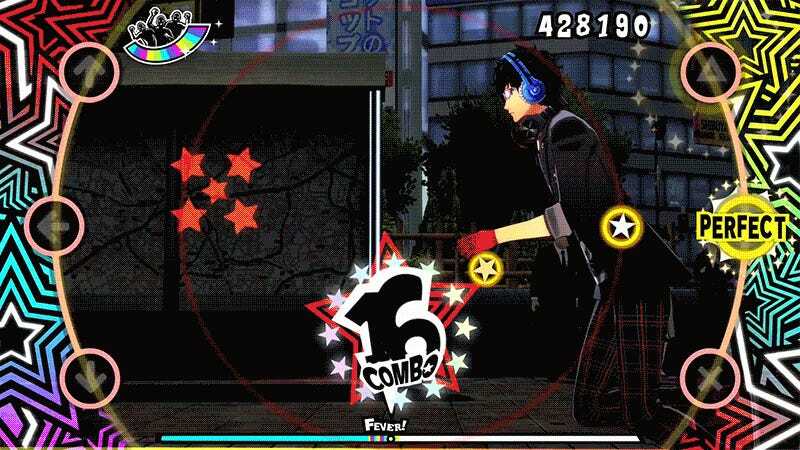 The circular track from Persona 4: Dancing All Night returns, with players using the controller’s direction pad and buttons to hit icons as they pass through the outer area. There is no time to watch the dancing while you are playing. Fortunately both games feature the ability to watch a perfect computer-controlled playthrough. The games aren’t perfect. Some people may miss the deep story of Dancing All Night. While both feature 25 songs (with a bunch coming as DLC), the tracklists are very remix heavy—there are three different versions of “Burn My Dread.” That’s a lot of burning dread. But go into Persona 3: Dancing in Moonlight and Persona 5: Dancing in Starlight with a light heart, and you’re sure to be pleased. Maybe not as much as I am, but close. Should I Import That Damn Persona 4 Dancing Game? Update: Nope. 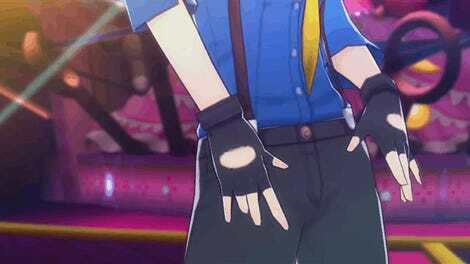 Now It&apos;s Naoto&apos;s Turn To Dance. Dance. Dance.